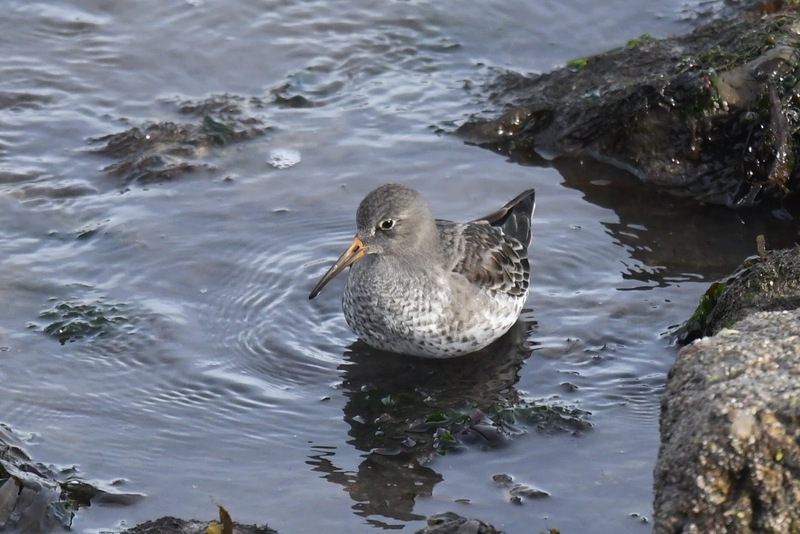 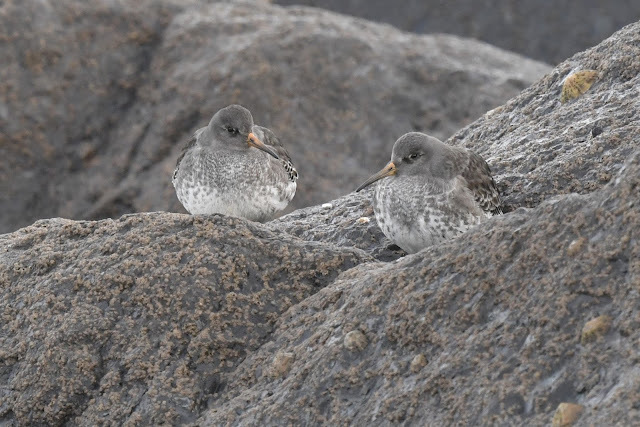 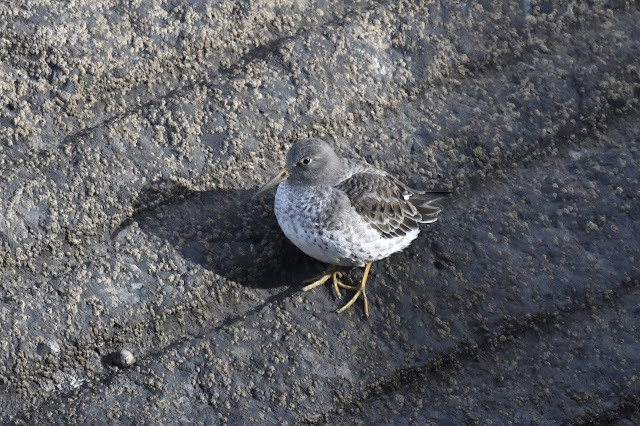 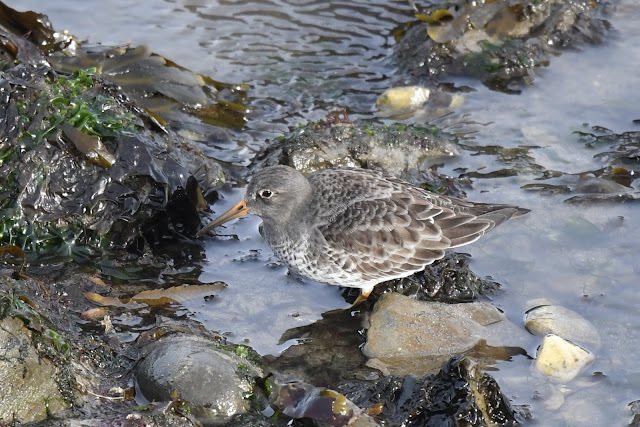 A trip to Lyme last Wednesday to see if the purple sandpipers had arrived proved well worth the effort. 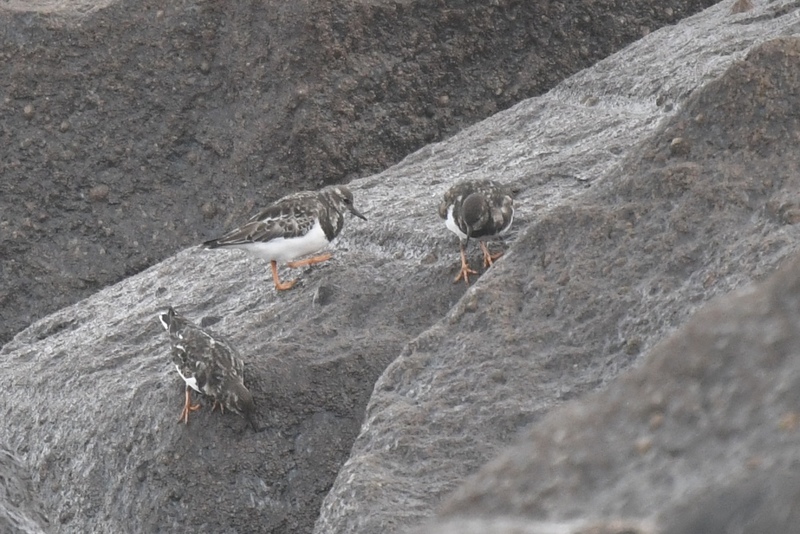 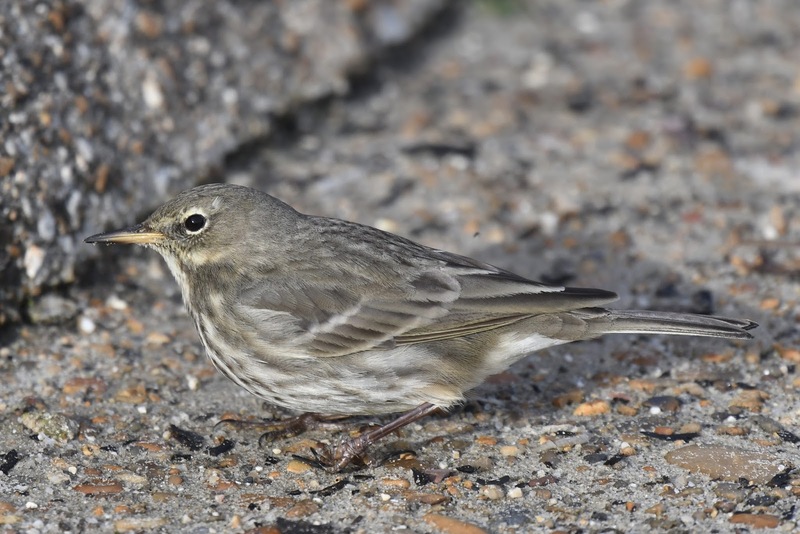 There were 6 close to the end of the cob and a few on the stones much further away with several turnstones. 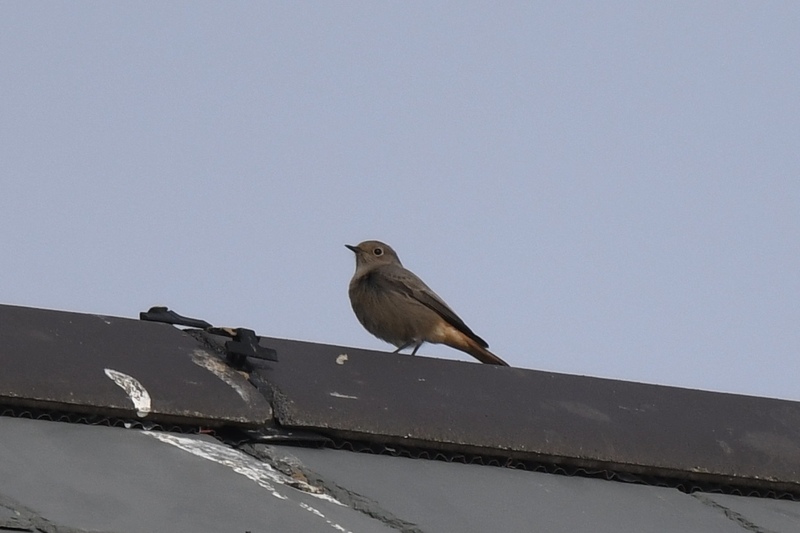 and this distant black redstart on the marine theatre roof. 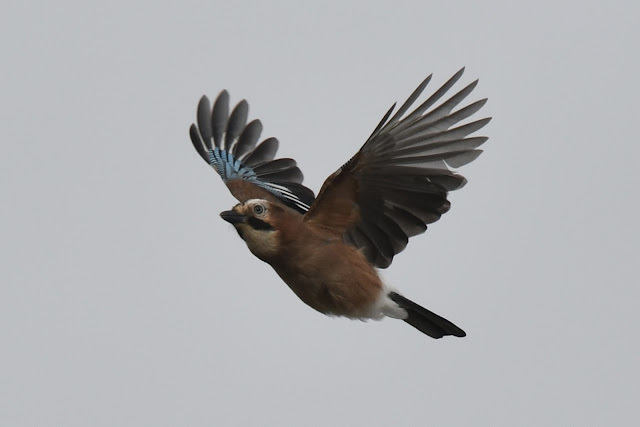 Unfortunately this was as close as I saw it. 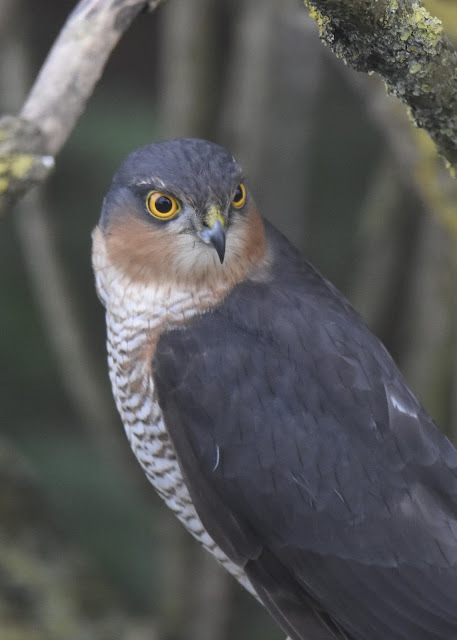 Back on the Axe Estuary I had a close encounter with this sparrowhawk that had just narrowly missed a chaffinch for dinner. 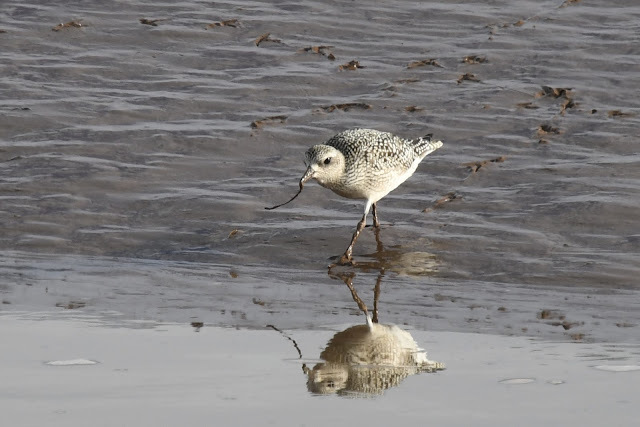 Taken through very dirty glass I'm amazed it came out as clear as it did.